Kwara Reporters got this info on De Harmony Facebook wall. Check below for the post. 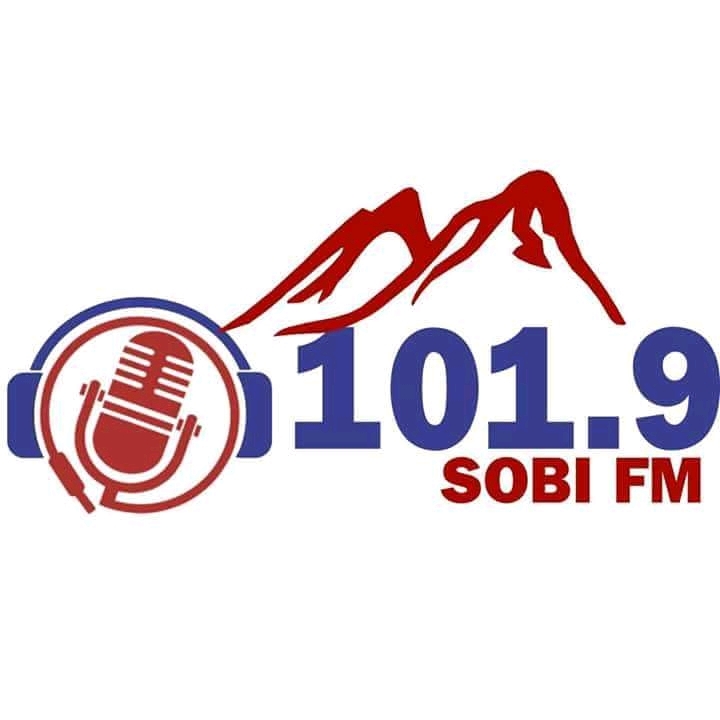 "It is so unfortunate that we have unfortunate youths in our society, but whar they wrote reveals their level of frustration over the glowing of Sobi FM, and their desperation to pull the station down. Recall that KWHA tried moving against radio houses recently and their failure had made them instruct all their E-rats to launch attack on the personality and entity of the owner of Sobi FM and the station itself . A source revealed to us that over last weekend, all the E-rats of Bukola Saraki and Gov. Ahmed were summoned to Atidade building, Taiwo road, where they restrategized on how to redeem the soiled image of their principals and sway the public to believe they're now changed, as 2019 is around the corner. At the meeting, the source submitted that the radio gous in Kwara state not under the control of the state government are the ones exposing the fraud perpetrated by the Kwara political office holders and they must be curtailed in further exposing their leaders. Prominent among the stations marked for attack are Harmony FM, Idofian and Sobi FM. The attendees at the meeting were there after given the mandate to occupy media space to spread falsehood and innuendos against these radio stations. Now that Sobi FM attack is first coming, I'll indulge all readers and observers to seat back and wait for their concortion against Harmony FM as ordered by their shamelessness leaders, whom have set Kwara state back."